The personalized couch accent pillow is an ideal way to add a memorable touch to your living room, family room or bedroom. 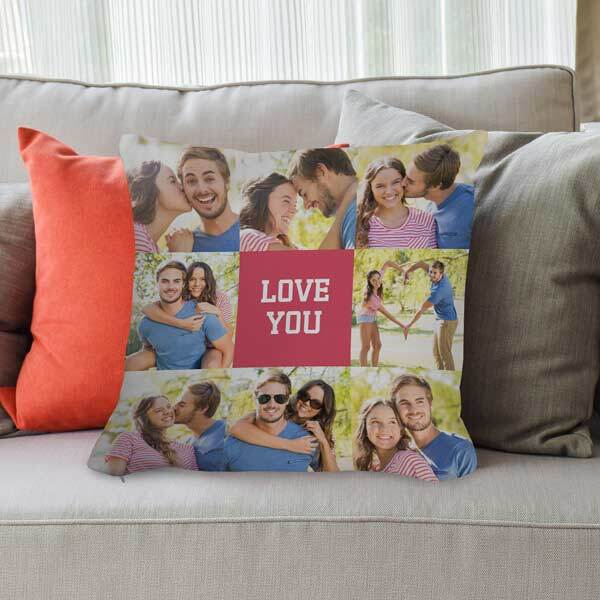 You can design and make your own throw pillow with a photo of yourself, child or family member. This beautiful individualized accent pillow is a creative piece that places a digital image in any room of the house. 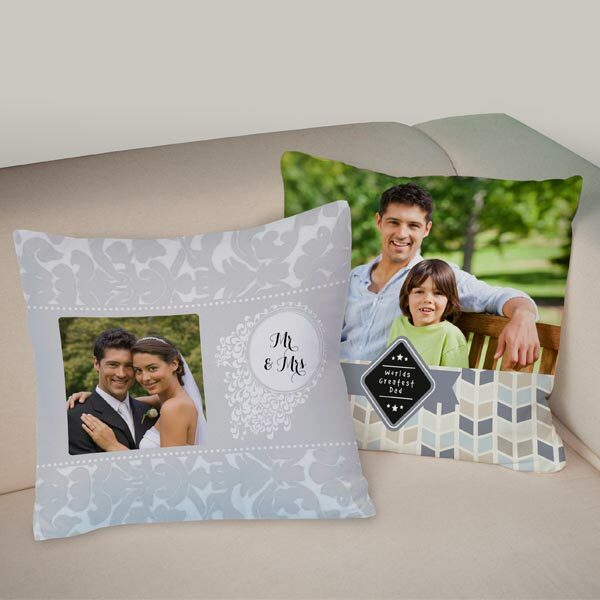 Design your own lasting keepsake custom photo pillow for your loved ones. Don’t forget to make a matching customizable blanket!